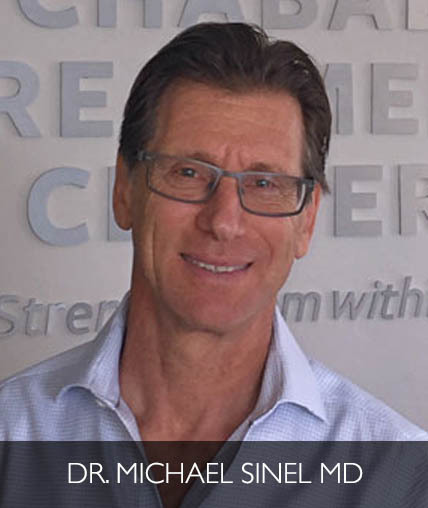 Dr. Michael Sinel MD is an Assistant Clinical Professor at the UCLA Department of Medicine and maintains a private practice in Santa Monica , California. After completion of residency at New York Hospital/Cornell University Medical Center in New York City, he received board certification in Physical Medicine and Rehabilitation. Dr. Sinel also studied at NYU Medical Center under John Sarno MD becoming an expert in stress-related back pain and has obtained certifications as a yoga therapist and mindfulness-based stress reduction instructor .